Are you thinking to buy a smartphone of LeTv but thinking to go through it’s review for deciding whether it is worth buying or not? In this article, I am going to present you the review of the LeEco Le Max 2. So it will become easy for you to decide to buy thus smartphone or not. Thousands of smartphones are hitting the market everyday and they are also sold in large amount. People are quite liking the brand new smartphones launched by the company and enjoying the features of the LeEco Le Max 2. People who are experiencing the features of this smartphone has given the awesome reviews for this smartphone because it is having some attractive features as well as the looks of this smartphone is also impressive. Smartphones only looks interesting when it is having attractive looks and some good features. The body of LeEco Le Max 2 is built up of metal body and the edges of the phone is chamfered. Talking about the camera, which is the most important one in regardance of any smartphone. People look at the camera spcification specially before buying the smartphone because they are highly obsessed for clicking selfies. And if the camera is not good they will not like any other feature too. So the rear camera is of 21 megapixel which includes multi-tone LED flash and 8 megapixel is the front camera. For the security purpose, nowdays there is a new technology evolved, we can term that as a “Fingerprint sensor” . In LeEco Le Max 2 we have that also which is embedded at the back sight of the phone. Looking at the display of this smartphone, the screen is of 5-inch . The bottom edge of the phone contains of the navigation buttons, which you can see only when you will tap on those buttons. As I have already mentioned above, the look of the smartphone is quite attractive and good. LeEco Le Max 2 is powered by Snapdragon 820 chipset and the RAM is of 6 GB which is considered as a good storage capacity. The expandable memory is of 64 GB. The cooling process is so good that the games which are having heavy graphics will not effect the cooling process. 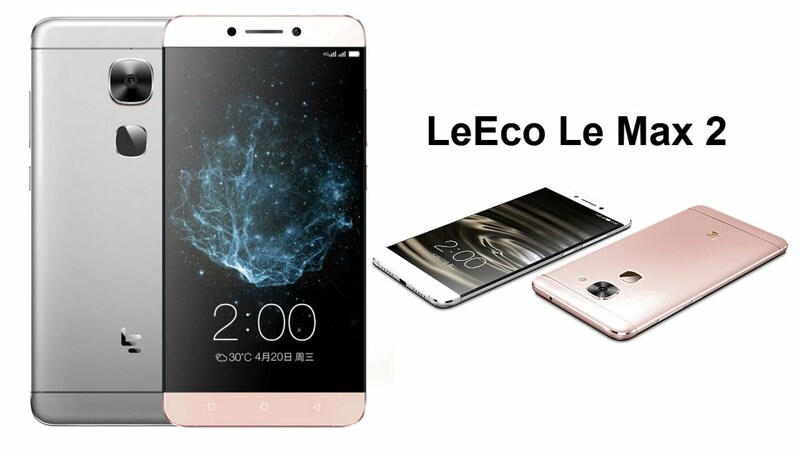 4G facilty is also available in the LeEco Le Max 2 smartphone. So this was the review of the brand new smartphone launched into the market that is LeEco Le Max 2. So don’t wait and grab the smartphone as soon as possible from your nearby stores.